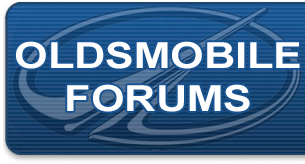 Oldsmobile Forum: Inquiry . . about Forums . .
Last edited by LxCiy; October 9th, 2011 at 08:58 PM.